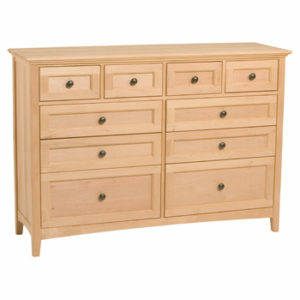 The elegant craftsmanship of this chest will bring an air of sophistication to any bedroom. 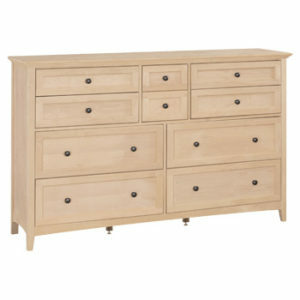 From the Bay Harbor collection, this piece is made of high quality, knot-free hard pine that ensures a lifetime of durability. 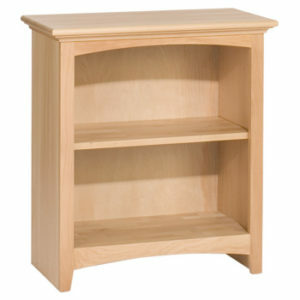 Structural strength is further reinforced by its solid post construction, French dovetailing, and solid wood sides. 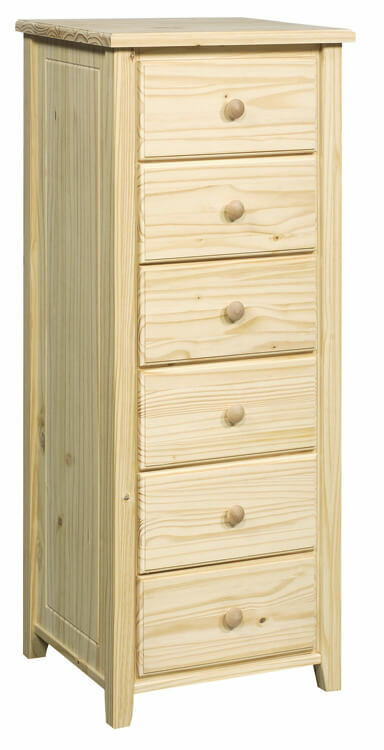 The spacious drawers are set on full-extension metal glides that allow for easy access and use. 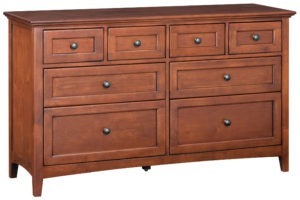 This unit comes fully assembled and is available unfinished (stocked with wood knobs) or finished (your pick of wood, brushed nickel, or antique bronze knobs) in your choice of stain or glazed paint.